Finding the perfect backpack that you can carry all day long is hard. The good news is that we’re going to present you an everyday backpack that has all the qualities you need most. 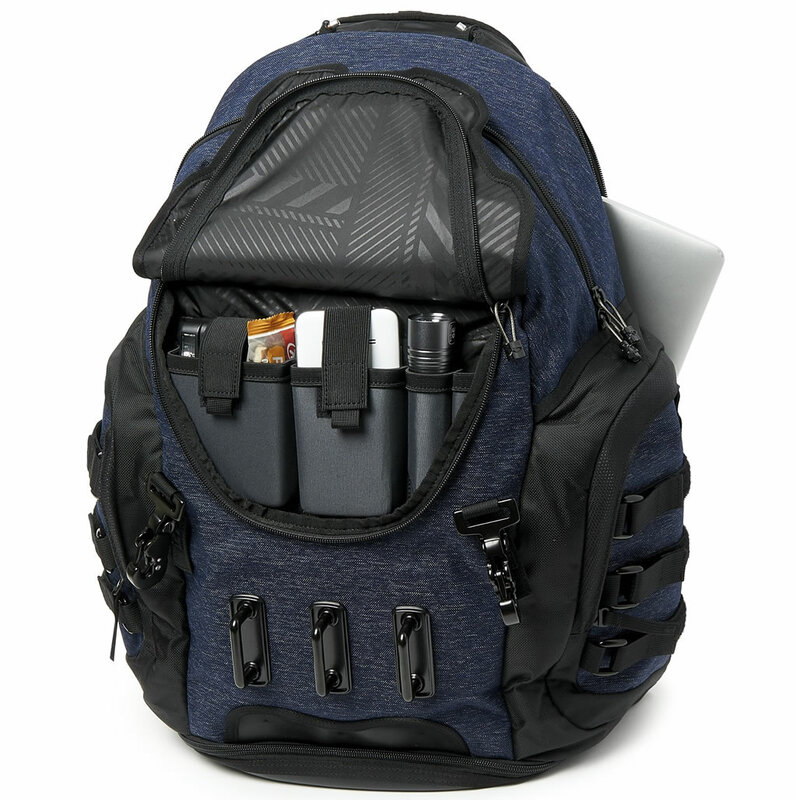 Created using a mix of 330D nylon and 400D polyester, this Oakley Kitchen Sink LX backpack for men was designed specifically with carrying around your laptop in mind. 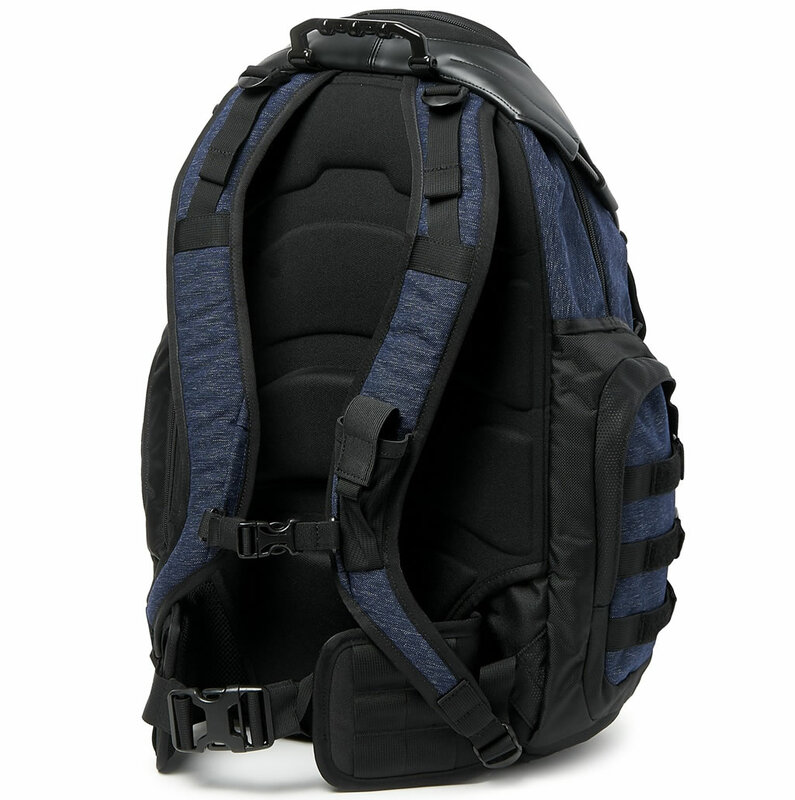 It has a 34L capacity, which is more than enough to keep everything you carry with you in order. The padded back and adjustable mesh-lined shoulder straps keep you comfortable, while the abrasion-resistant bottom panel increases durability. 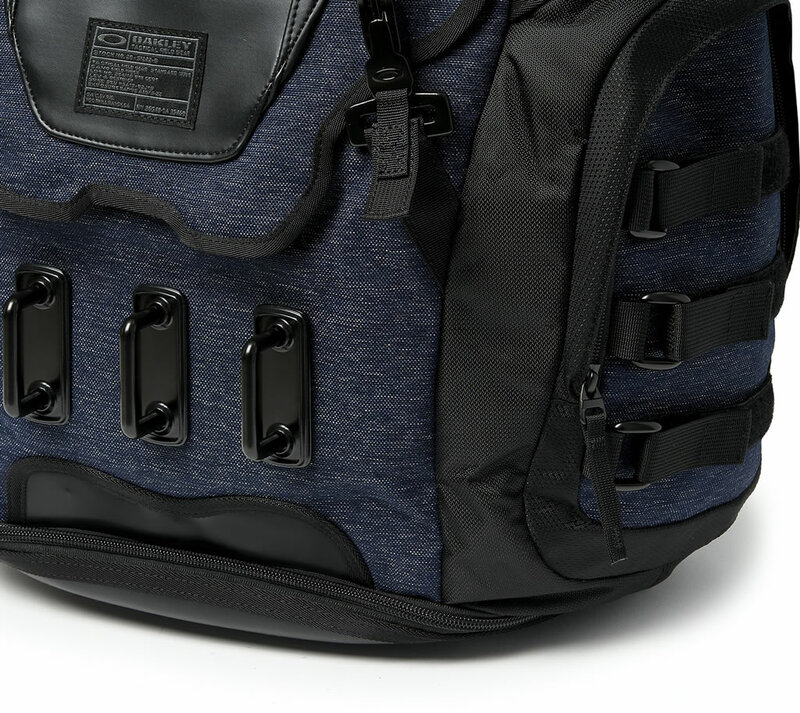 Measuring 51 x 36 x 20 cm and weighing in at 4.2 lbs (1.9 kg), this stylish Oakley backpack also features dedicated compartments for your laptop, shoes, sunglasses, and media player. There’s also plenty of space for your external attachaments.